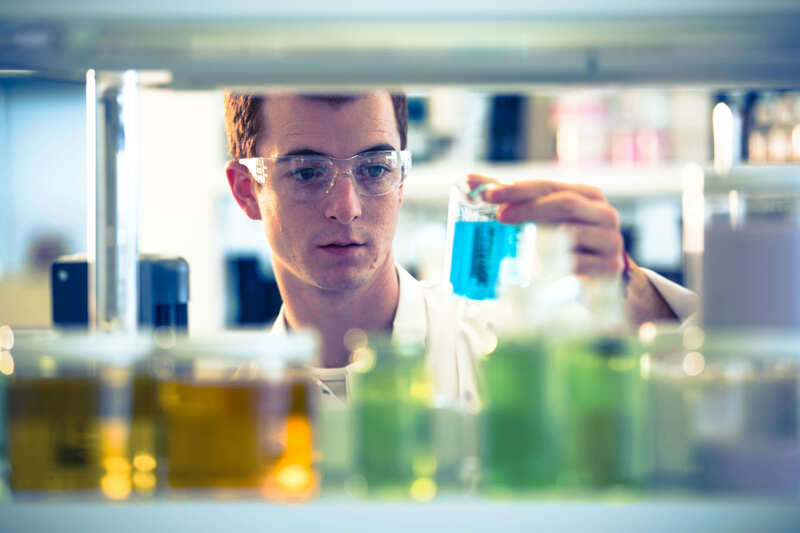 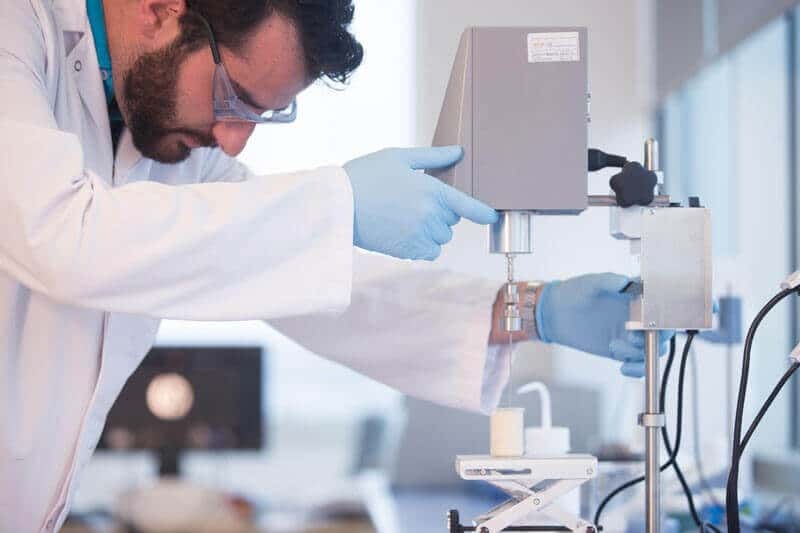 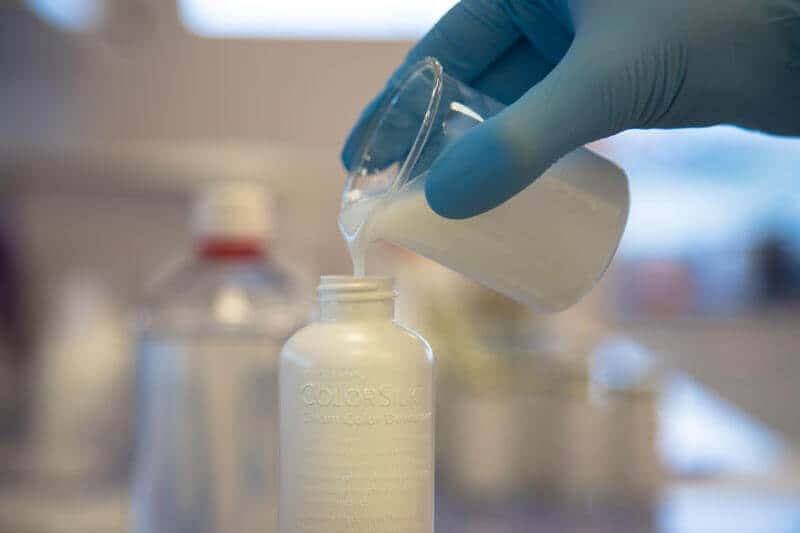 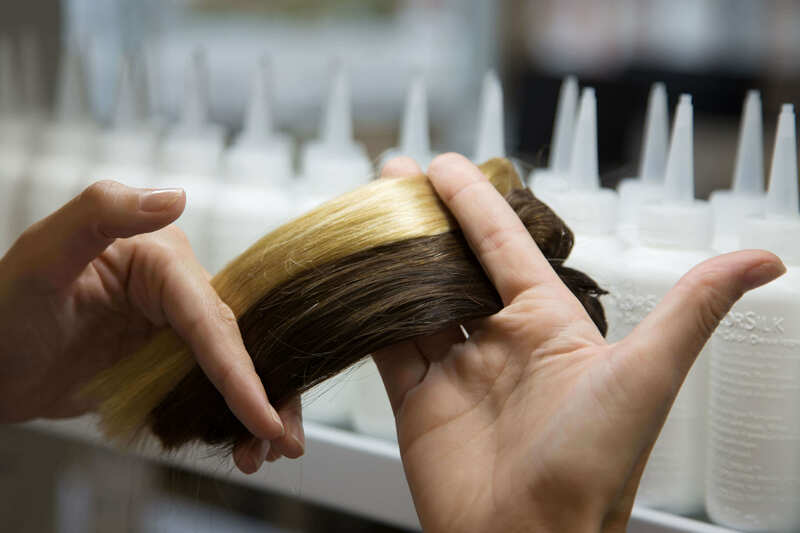 A team of hair professionals that leverage advanced technologies to create groundbreaking, high-quality hair products, for long-lasting and vibrant results. 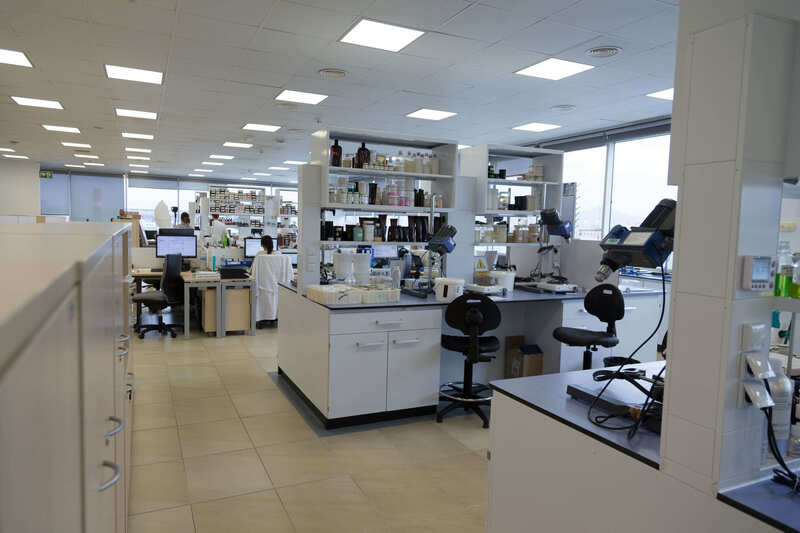 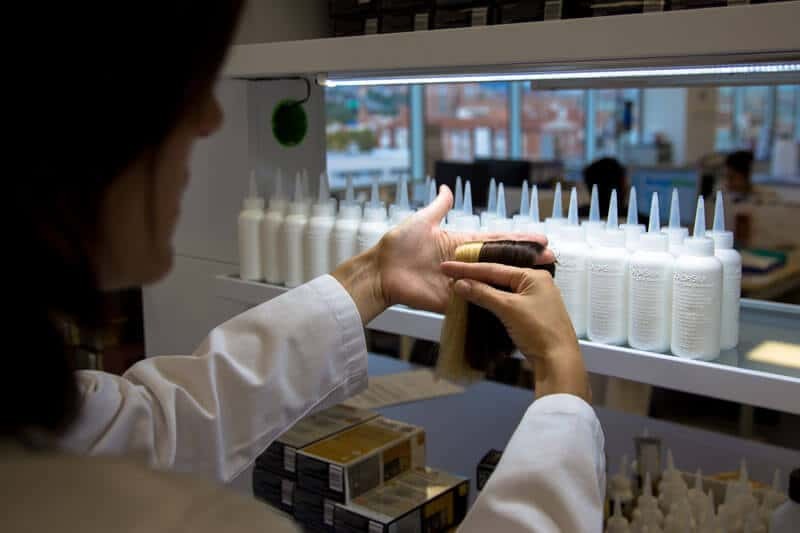 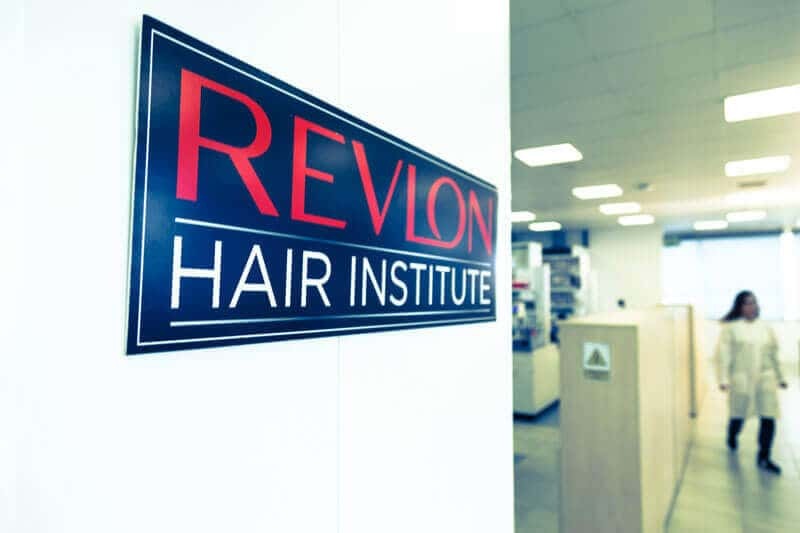 Our Revlon Hair Institute Lab constantly finds ways to advance and perfect Revlon’s full line of hair products. 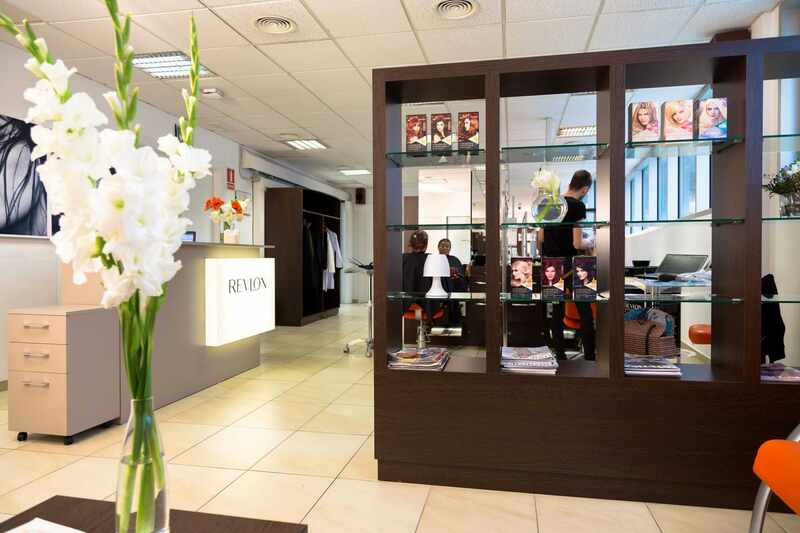 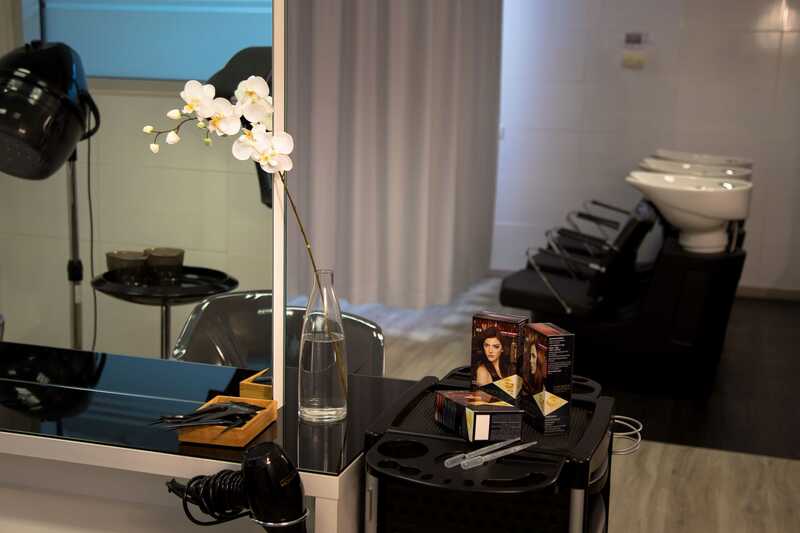 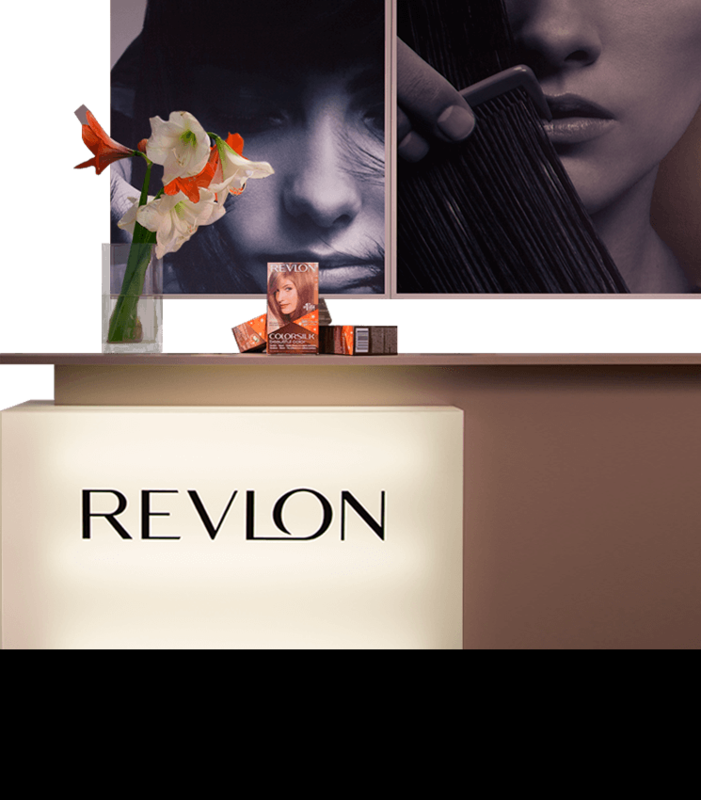 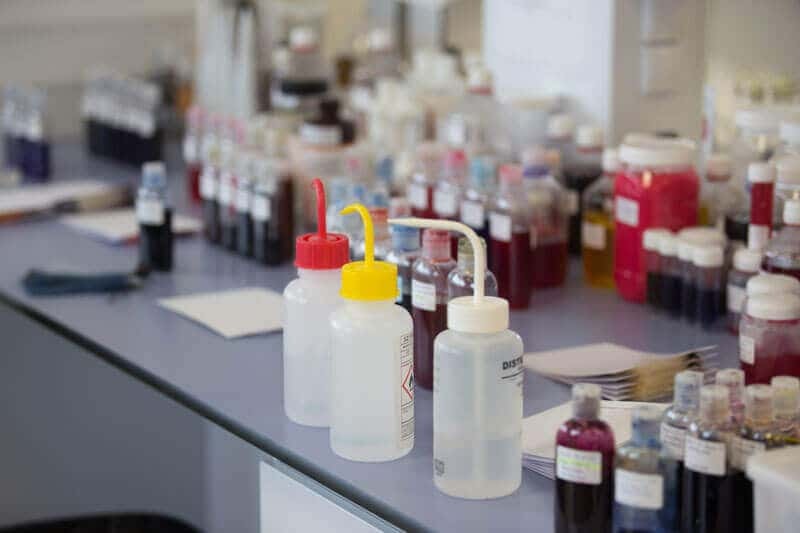 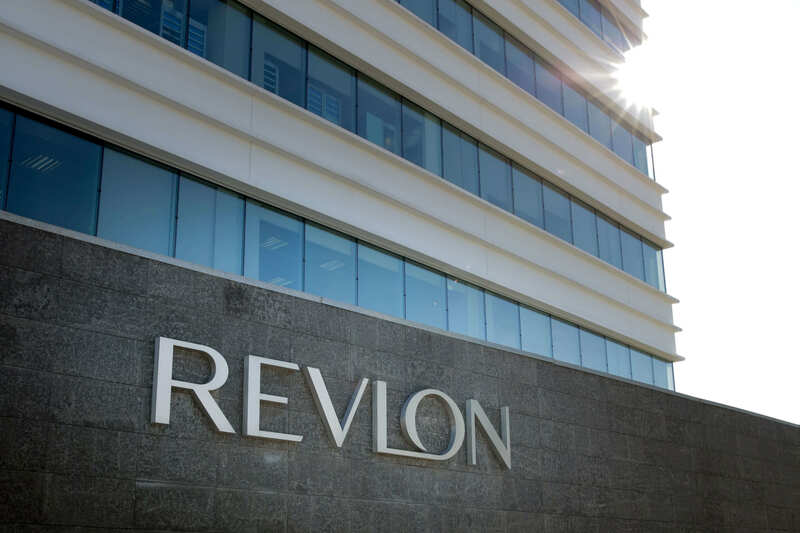 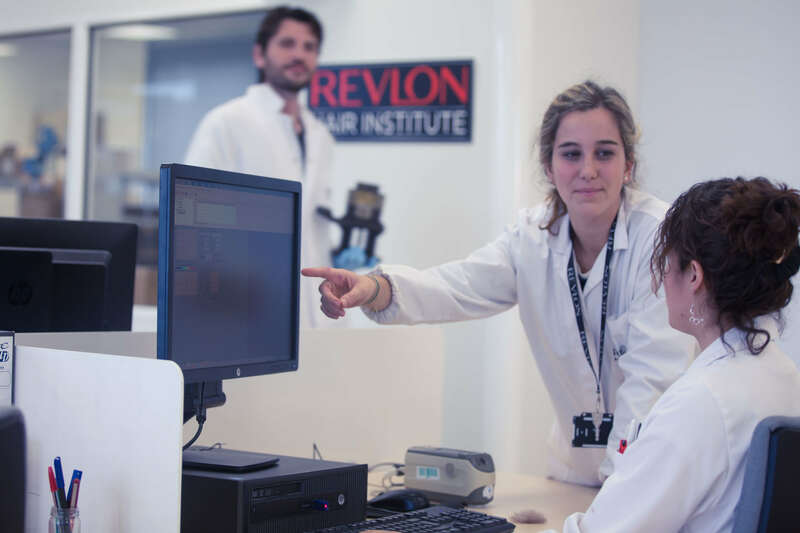 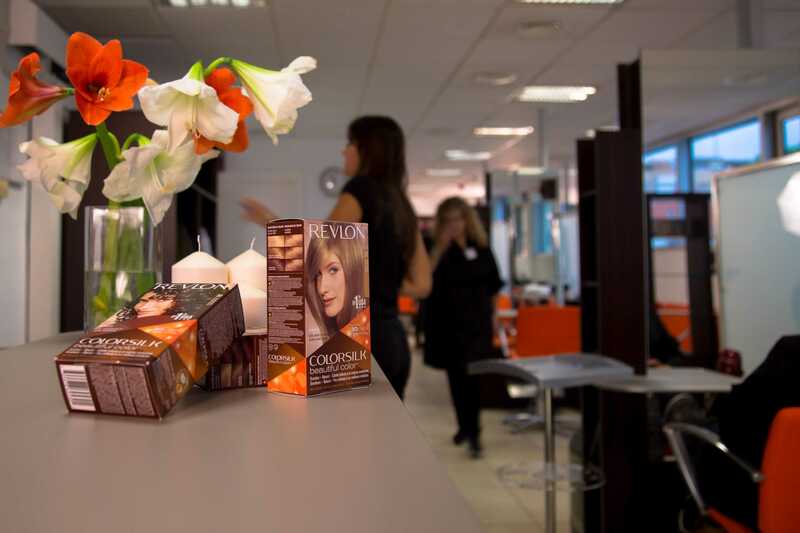 The Revlon Hair Institute Salon is run by highly experienced hair artists who evaluate and test potential new Revlon products in our state of the art facilities. 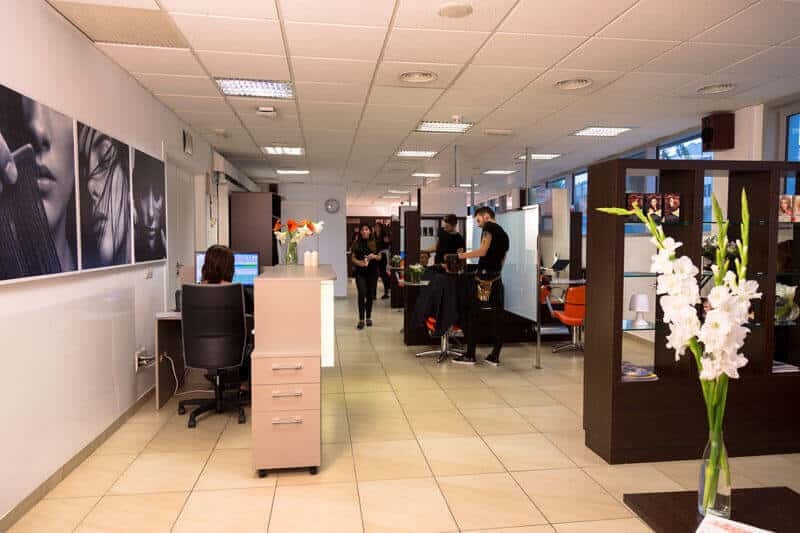 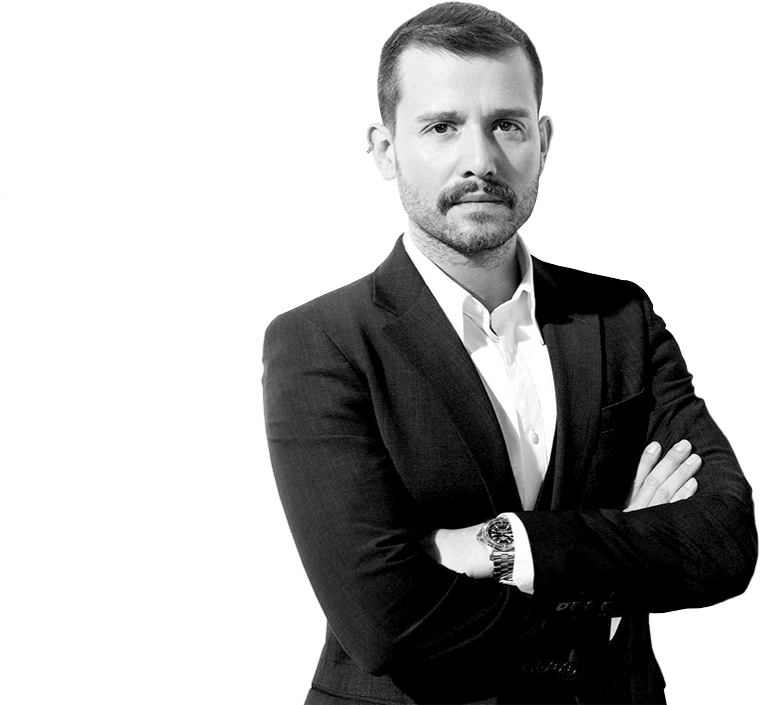 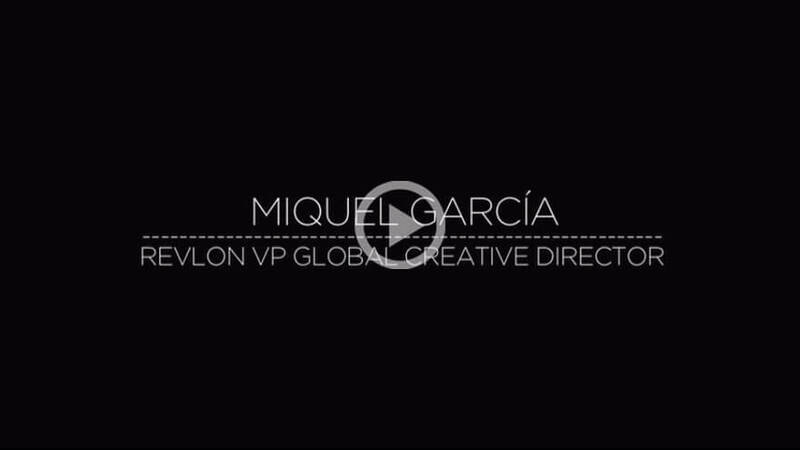 Miquel Garcia works with a diverse team of over 200 hair artists in 12 countries who continue to set the bar in hairstyle trends around the world.